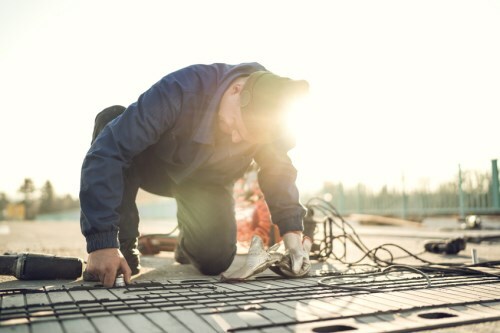 More than a hundred Kiwi homeowners have signed up for a proposed class action suit targeting the makers of faulty steel mesh in concrete floors, it has been reported. The legal action, initiated by Auckland’s Adina Thorn Lawyers with the backing of London-based Harbour Litigation Funding against mesh suppliers including Steel and Tube in New Zealand aims to band together claims of more than $100 million, RNZ reported. According to the firm, international insurers had indicated the mesh could compromise the insurance policies of homeowners, as it brings into question whether the houses are compliant with the Building Code, the report said. 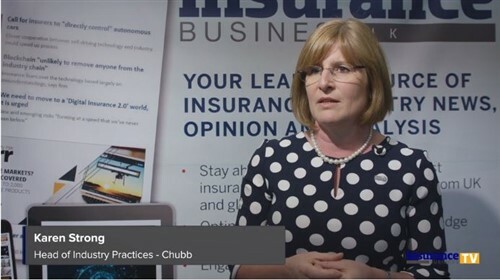 Last month, the Insurance Council of New Zealand (ICNZ) told Insurance Business that just because a house had used products in floor slabs that hadn’t met the standard did not mean they hadn’t met the Building Code. “This is because a number of factors will be assessed when determining the overall resilience of a house,” CEO Tim Grafton said at the time. However, he urged homeowners with concerns to contact their insurer. "Obviously there has to be a certain viability to be able to be funded, but at the moment it's looking good." Adina Thorn, principal of the firm, urged those who were uncertain whether they qualify for the class action to register and let her inspectors make the judgement call, RNZ said.